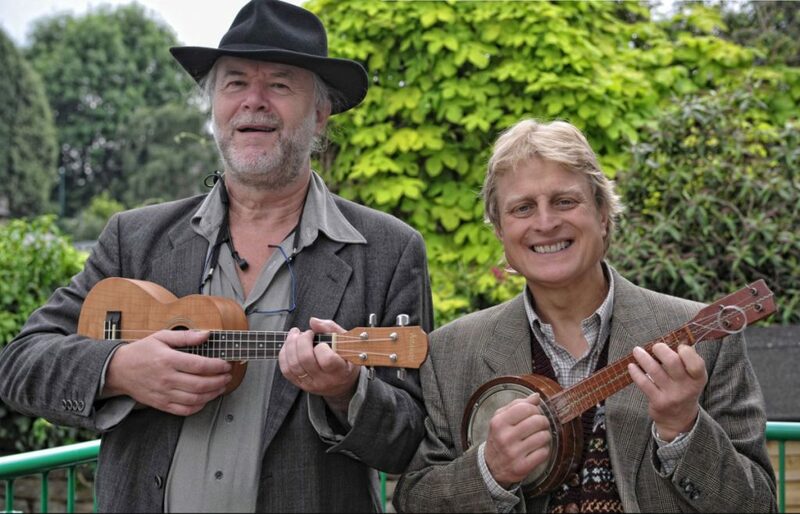 Claiming over a century of entertaining experience between them, Two old Fellas for Evening Entertainment (TOFFEE Music for short) are back with their quirky mix of songs ranging from Richard Rogers and Cole Porter through Music Hall and Vaudeville before coming “right up to date” with The Beatles. Also featuring a set of World War One songs. An evening of guaranteed enjoyment! Tickets for this event priced at £8. Toffee will be donating £100 to Weston Park Hospital.